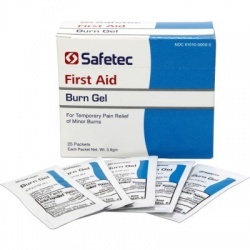 Be ready with our burn care products for first aid care of 1st and 2nd degree burns. 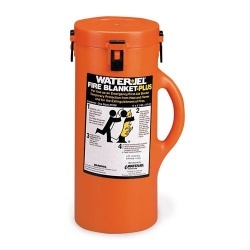 Wholesale Direct offers you Water Jel & BurnAid Packs, Burn Aid Burn Relief, Burn Dressings, Fire Blanket. 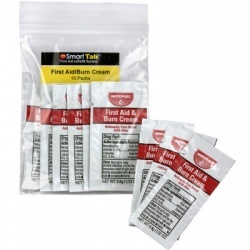 SmartTab EzRefill , First Aid Burn Creams - Even Water Jel Heat Shield. 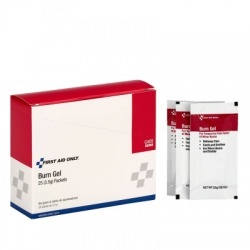 Burn Care Products There are 33 products. 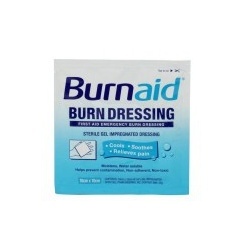 4"x4" Burnaid Brand Burn Dressing, Sterile, 1 ea. 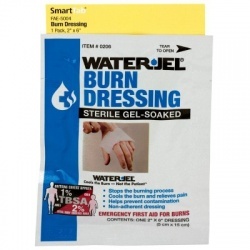 4"x4" Burnaid Brand Burn Dressing, Sterile, 1 ea. 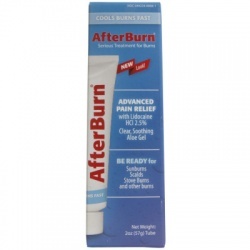 Burn Relief - 3.5 gram - 6 Per Box, Case of 10 $3.47 ea. 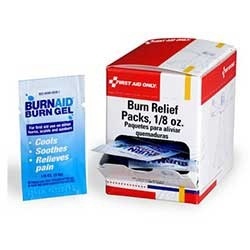 Burn Relief - 3.5 gram - 6 Per Box, Case of 10 $3.47 ea.